Thread: Baja Designs: We offer a 10% Forum Discount to ALL members! For those that aren't aware, we are offering a 10% Discount to ALL members. This also includes $5 Shipping to the Lower 48! All you have to do is enter coupon code BDForums at checkout. Thanks for constantly supporting Baja Designs (BD) - We are very happy to be part of this community. 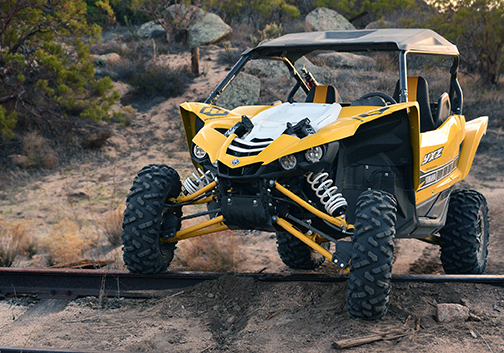 UTV specific lighting kits here! Ramadan Kareem to all Muslims members in this forum! Any forum members at the SC Mideast race today?